Wimborne Community Theatre creates original site-specific performances, set in unusual outdoor venues or non-theatre buildings. 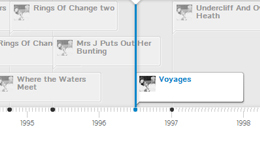 We have created 20 productions since 1991. Members of the community work in partnership with artists and arts or heritage organisations to develop and perform stories inspired by local places and the lives of inhabitants, past and present, real and fictional. Over 1,000 people have been involved (aged from 6 months to 89 years), performing to audiences of several thousand. The number of core members expands with each production, depending on who gets involved, e.g. schools, colleges and community groups. 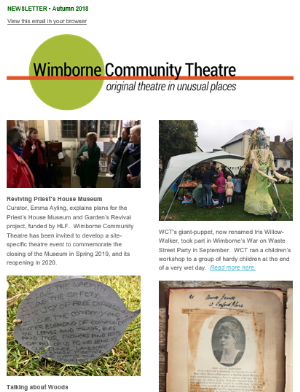 The aim of this website is to capture Wimborne Community Theatre’s cultural heritage, and share it with the individuals and communities that created it and with anyone interested in how community theatre engages audience and performers with an awareness of ‘the spirit of place’ and the sense of histories played out in a landscape. 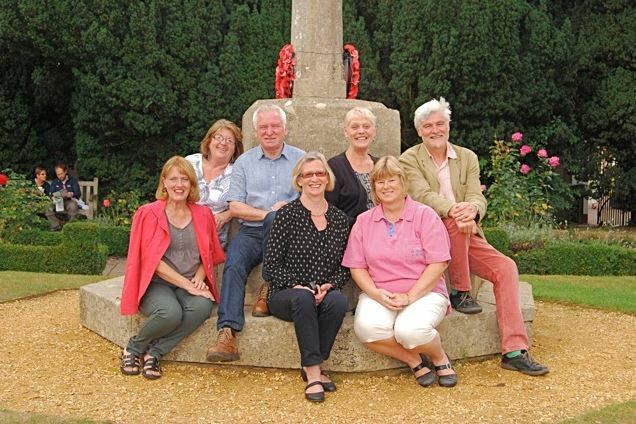 The material culture of Wimborne Community Theatre will be stored at Dorset History Centre, Dorchester. 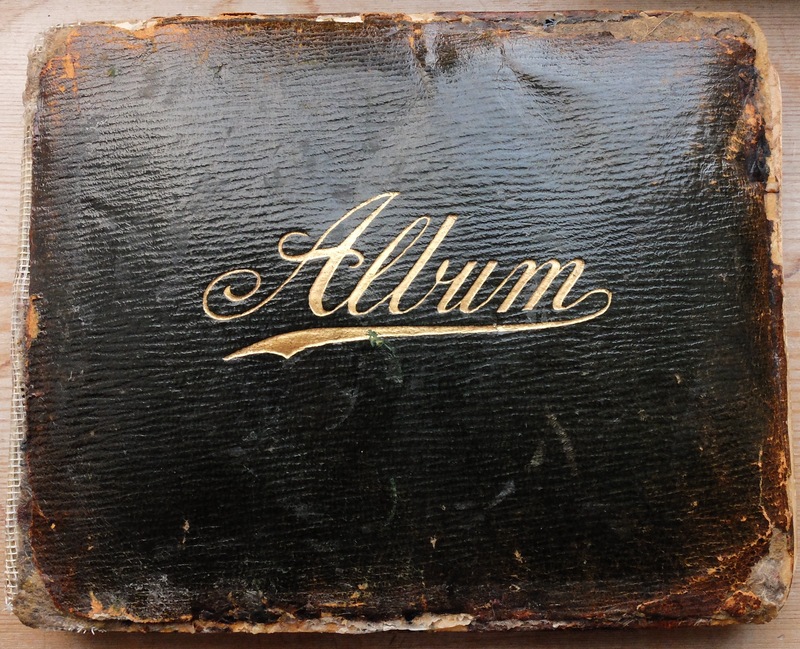 You can explore the website to discover our History, Aims, Collaborative Partners and Our Mission, as well as re-living our Past Productions in our ‘living archive’.